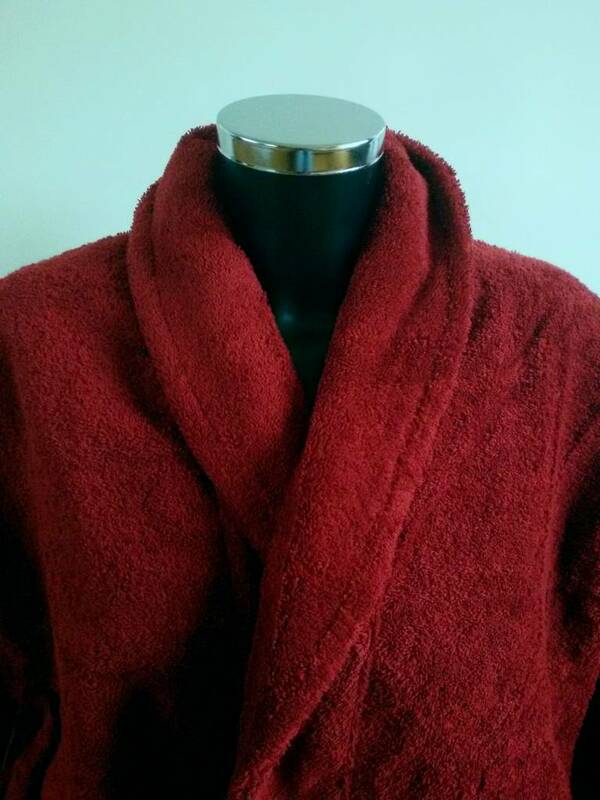 Comfortable and loose-fitting Cotonea bathrobe, from heavyweight organic cotton terry. 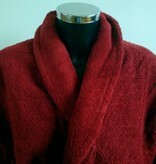 The robe falls just below the knee, closes with a belt and has two pockets. Also available in white and navy blue. If you are interested in one of these colours, please contact us.